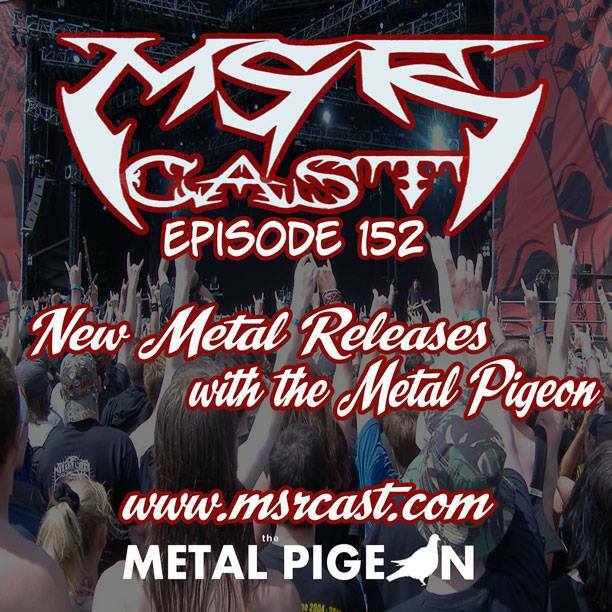 dio | MSRcast and Metal Geeks Unite! 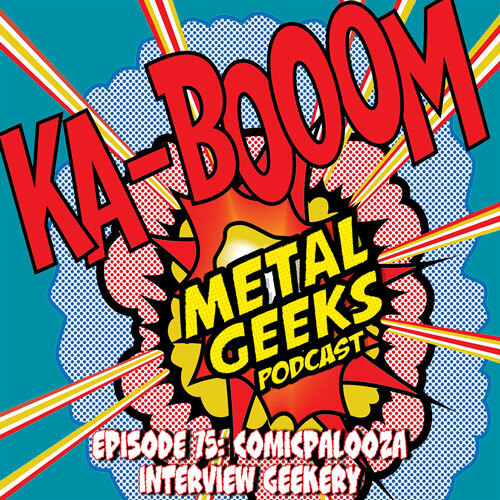 Join your hosts, Cary the Metal Geek, George and Dave as they reminisce about their experiences at Comicpalooza 2015 and dive head first into all the interviews that the Metal Geeks crew were able to get for you guys! Interviews include local director, Joe Grisaffi, the local bands Jealous Creatures and Mad Men Crew, who is the first ever Rap group to be on the show. We also have the legendary author Peter David, director Paul Bright, cosplayer Kimberly Balduf, artist and musician VJ RM8E. Check out our hilarious interview with Master Shake himself, Dana Snyder that went out of control quickly, especially when Joel Hodgson shows up! We also are able to bring you Bass player extraordinaire Rudy Sarzo, as well as previous guest Kurt Amacker, and Ross Hughes, James Linares and Boxes In Action! Phew, that sure is a lot of interviews! But don’t worry, we wrap up the show with a very special roundtable discussion with Rorshach himself, Jackie Earle Haley about the brand new movie he just directed! This is a packed episode! Always remember to keep it geeky, and keep it metal!